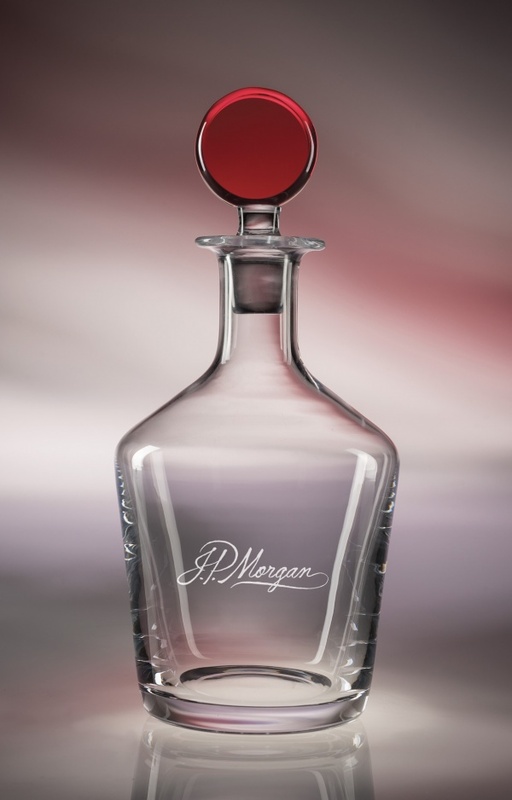 Add your logo to our Craft Decanter and you�ve got the best thing since the end of prohibition. This lead-free decanter is hand-blown in Poland and comfortably holds a 750ml bottle of your favorite spirit. Available with clear, blue, or red stopper. Hand-washing recommended.